According to the Birmingham Mail this afternoon Birmingham City are due a sizeable payment if Nathan Redmon moves on as expected this summer. 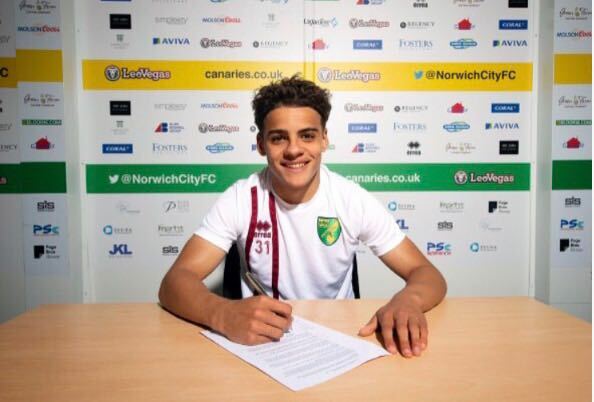 A 15 per-cent sell-on clause on any profit from a subsequent sale, was included in the deal which saw the England Under-21 ace join the Canaries in 2013 as The Blues were confident he would develop into a star. Stoke City are now thought to be leading the race for his signature and are expected to firm up their interest with an £8million bid when the transfer window opens. 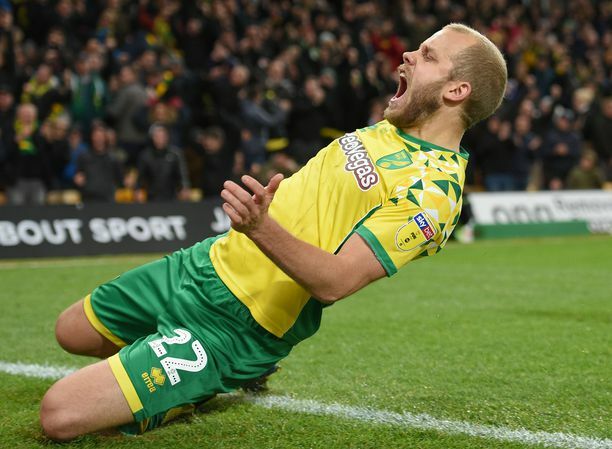 Boss Mark Hughes is a big fan of the wideman, who scored six goals last season for relegated Norwich, and the move will appeal to the 22-year-old. Crystal Palace and West Ham are also interested but Redmond is a known admirer of the Midlands area and is good friends with Potters goalkeeper Jack Butland. Norwich, who will compete in the Championship with Birmingham City next season, rate the attacker highly and would want between £10m-£12m for him but Stoke are reportedly set to test to the water with a lower bid. The sale of Redmond will represent good news for Blues and highlight the importance of inserting sell-on clauses in the future. 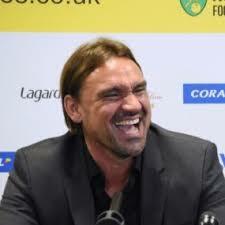 However, they will only receive a cut of any profit that Norwich make on the £3.2million they paid out for the academy graduate when he made the switch three years ago, and The Blues may also be forced to wait between six-to-twelve months before receiving the financial reward as the clause is dependant on the structure of any new deal and how quickly Norwich receive the future transfer fee. 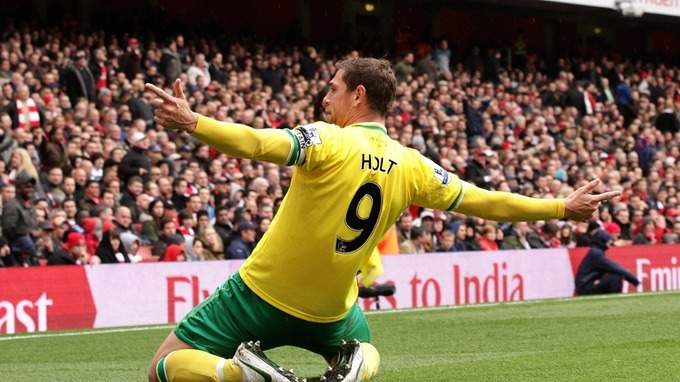 Last year Blues received a £300k windfall as Redmond helped the Canaries win promotion to the Premier League. Redmond is currently on England Under-21 duty with Aston Villa's Jack Grealish at the Toulon Tournament in France.